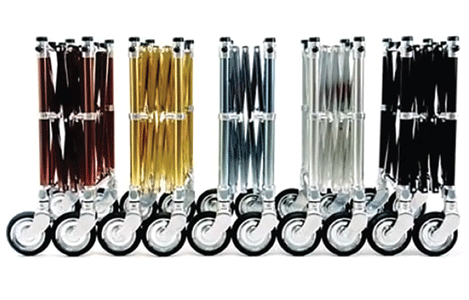 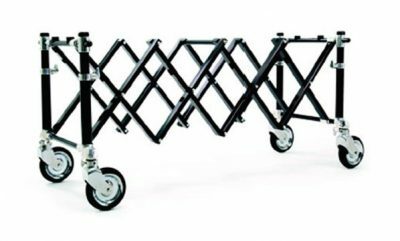 Lowing devices, lifting devices and bearer bars - Hyqual has you covered! 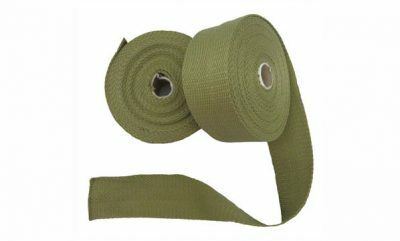 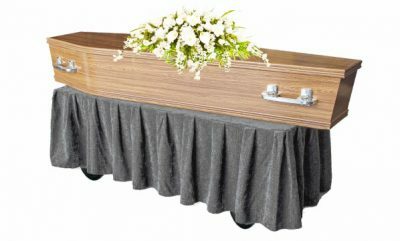 Introducing our range of Cemetery Supplies! 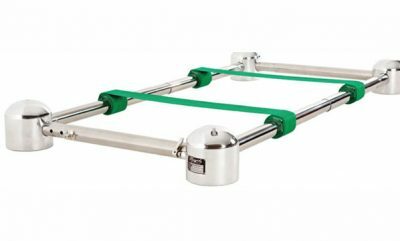 LOWERING DEVICES, LIFTING DEVICES & BEARER BARS – OH MY! 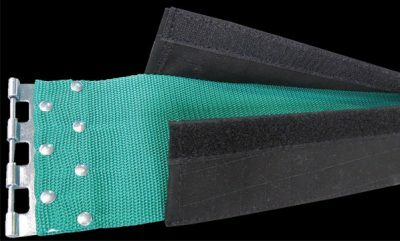 BioSeal System 5 has been approved by the Director General of NSW Health as a material that can be used for containment of a body when used for above ground burial. 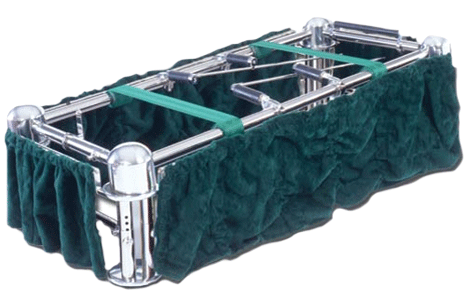 It also meets IATA guidelines for primary containment of human remains for air transportation and repatriations. 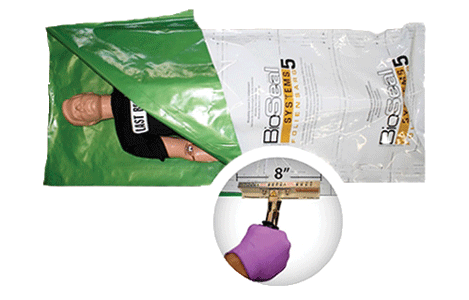 For more information, please visit the BioSeal page on our website and watch the accompanying BioSeal System 5 video. 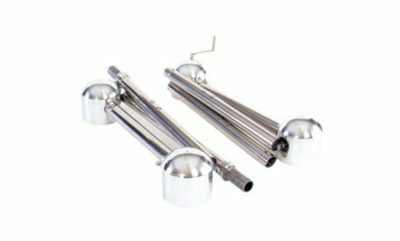 Hyqual Australia offers a range of precision lowering devices constructed with the highest quality materials for durability, reliability and longevity of operation. 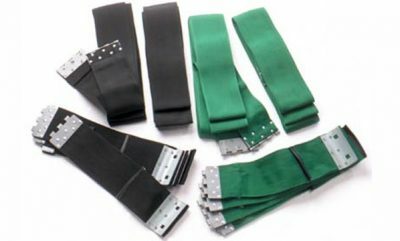 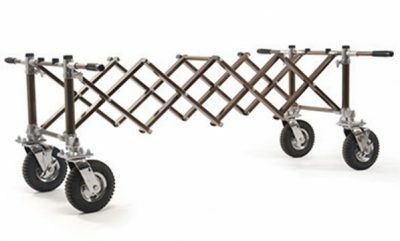 These include the Cemetery Model and Directors Model Lowering Devices, and other useful accessories such as drape sets, straps, and Hyqual’s own Easy Mover Carriage. 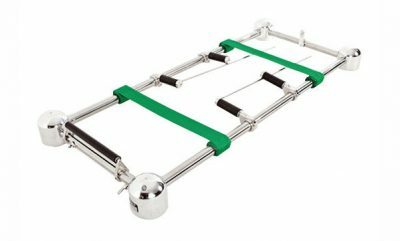 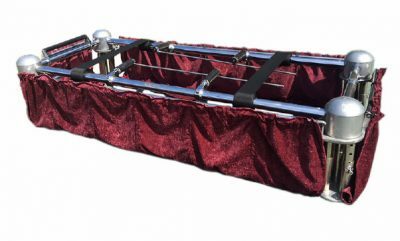 Coffin Bearer Bars offer a new and easy way to carry coffins or caskets. 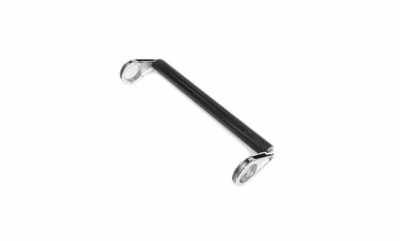 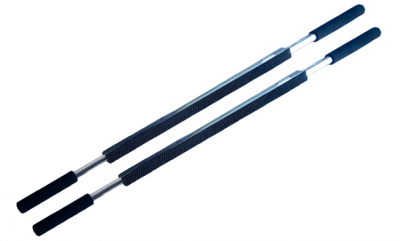 These devices are made from high-grade steel and present soft handle-sections for carrying. 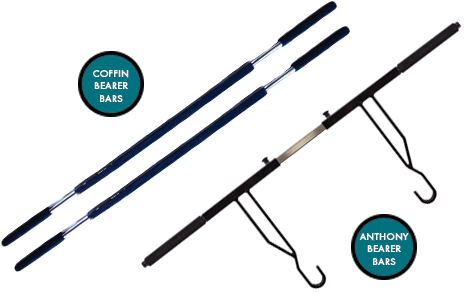 Hyqual offers both the Anthony Bearer Bars and our own Coffin Bearer Bars (which can be made to suit your requirements)! 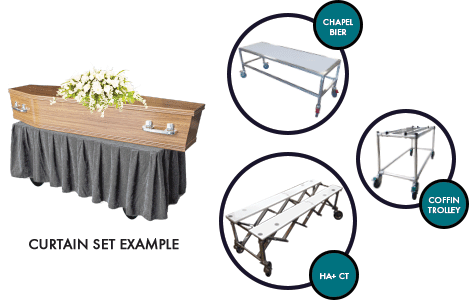 Our Chuch Truck, Chapel Bier and Coffin Trolley Curtain Sets are a simple and elegant way to dress the aforementioned products. 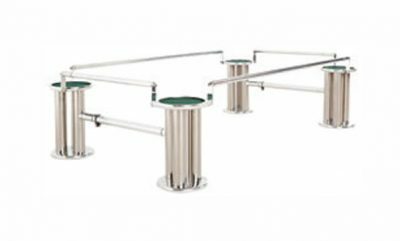 They help enhance the décor in the church, chapel or viewing room. 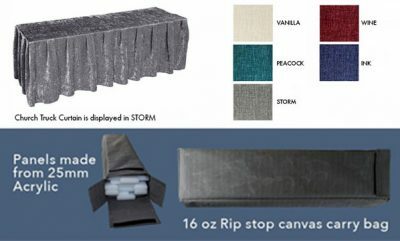 The Curtain Sets are designed to suit the individual products and are regularly available in Vanilla, Peacock, Ink, Wine and Storm colours (with other colours available upon specific request). 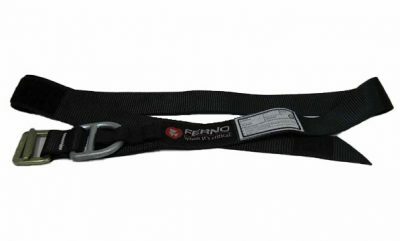 The Ferno quality is held to the highest standards in the industry and their innovations enable you to provide services with dignity and ease. Hyqual Australia offers a selection of essential Ferno Church Trucks as part of our Cemetery Supplies range, however for more information and variety you can visit the Ferno website. 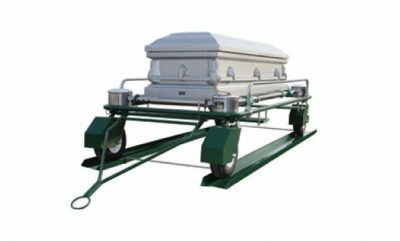 Ferno do not sell direct to Funeral Directors, so phone us for a competitive quote, availability and delivery lead times. 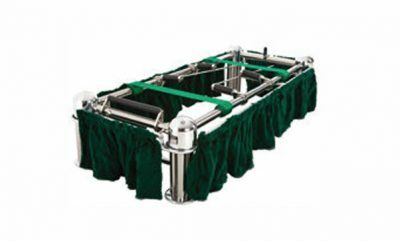 Our Miscellaneous Cemetery Supplies section contains some of Hyqual’s regular products which can serve a dual purpose to suit your cemetery needs. 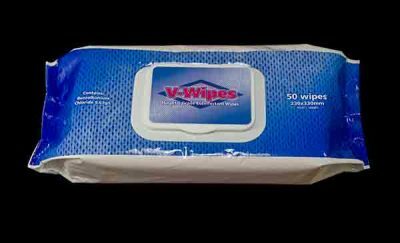 V-Wipes are useful for the general cleanliness of any surfaces (e.g. shining up the lowering device), and our HA+ Ash Boxes are a great option for any niche walls. 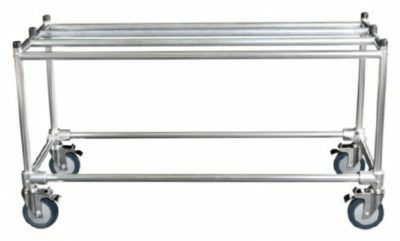 These are some of our suggestions, however for more disinfectant products and other useful items, please explore the rest of our online catalogue.